As of Feb. 5, Caribou Police are still searching for two individuals allegedly tied to a string of thefts in the Caribou area. 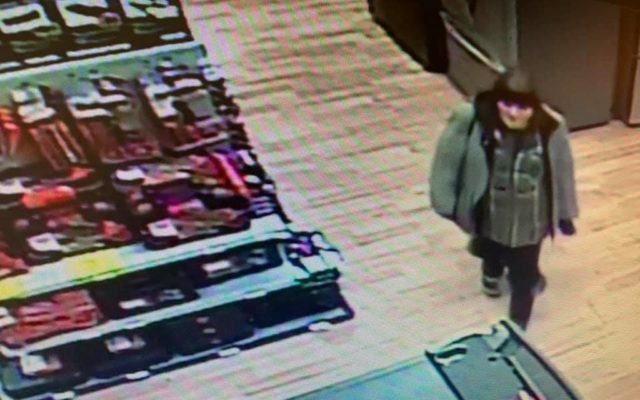 CARIBOU, Maine — As of Feb. 5, Caribou Police are still searching for two individuals allegedly tied to a string of thefts in the Caribou area. The department shared security footage from a local store on their Facebook page on Jan. 21, including a woman they suspected was involved. Caribou PD Administrative Assistant Laura Adams said police are searching for the woman on the video, as well as a man who sometimes accompanies her, for questioning regarding a few complaints the department has received. According to Adams, police are not able to say which store was depicted in the video, as it would reveal the identity of the victim of a possible crime. Police are currently only able to say that the woman in the video may be part of a team, and that their search relates to an investigation of multiple thefts in the area. Police urge members of the public to report any new listings on social media websites for brand-new tools, still in the box, from brands including DeWalt and Craftsman. Anyone who believes they may have information regarding the case should contact CPD at 493-3301 or by messaging their Facebook page.